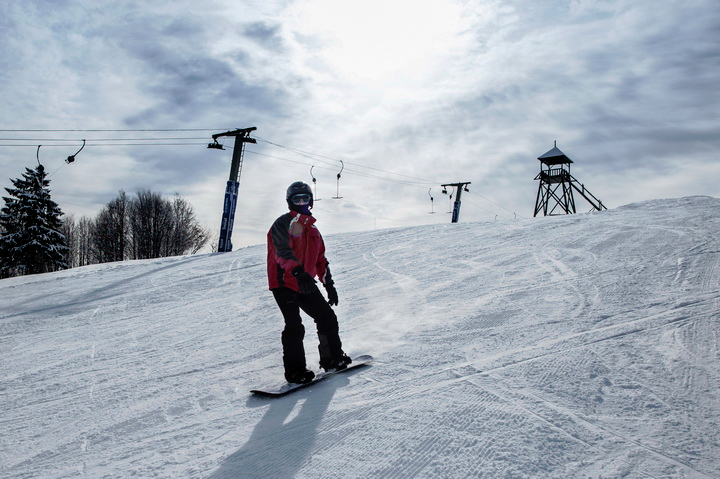 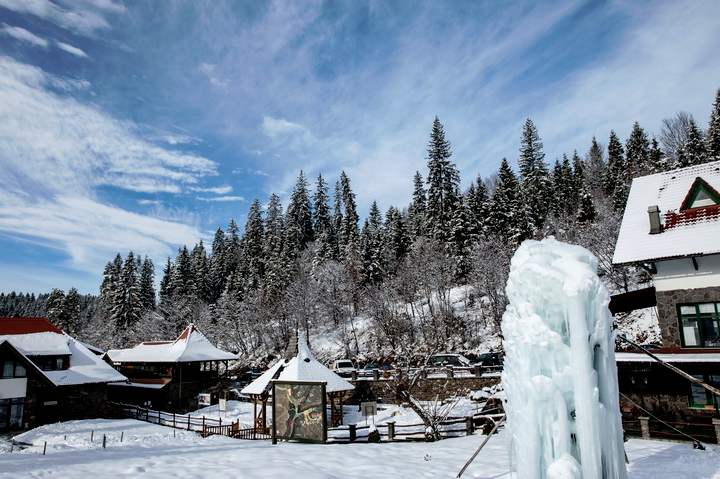 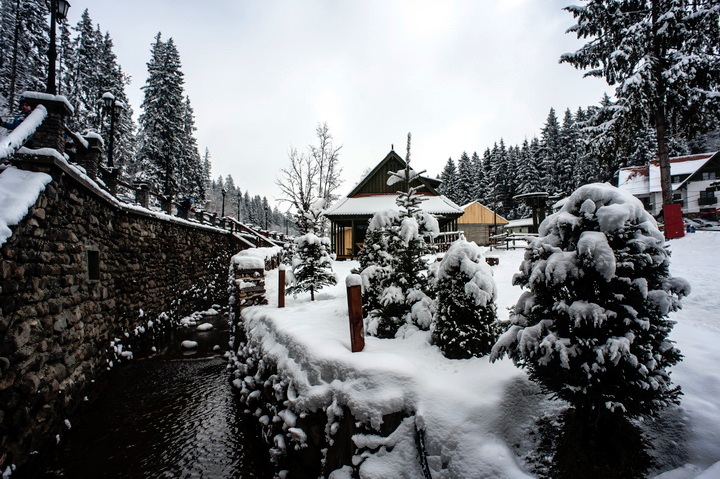 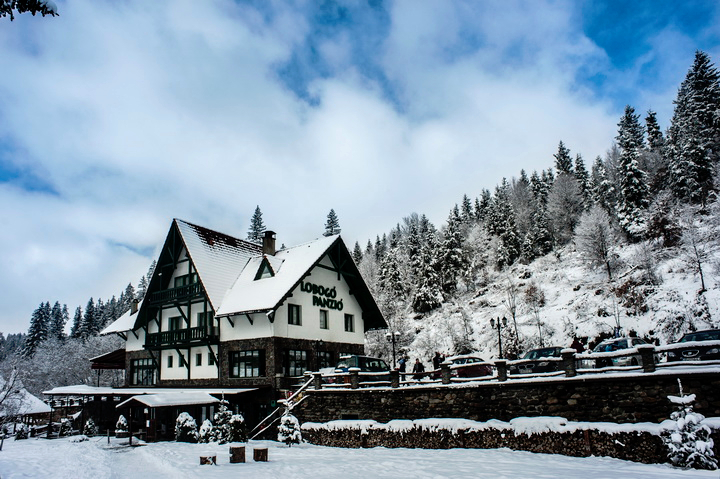 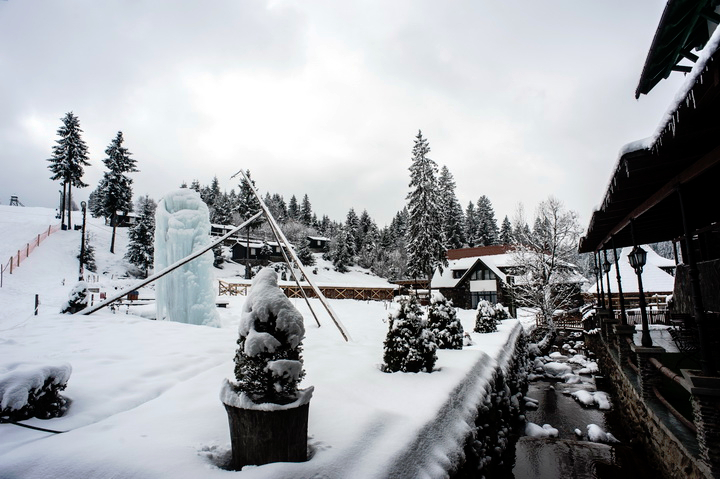 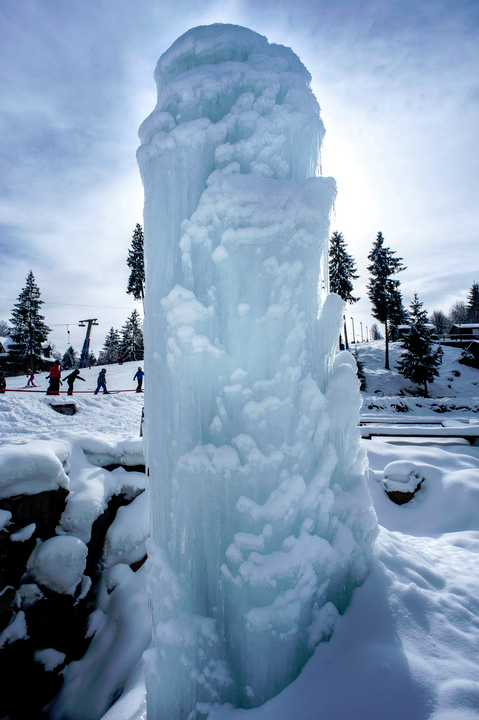 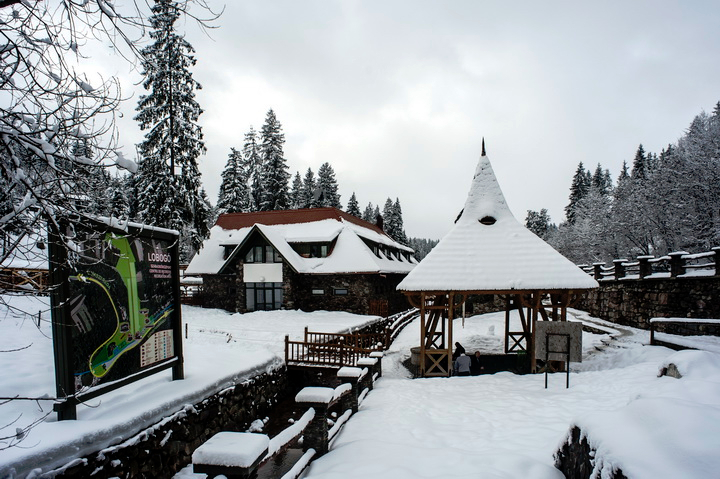 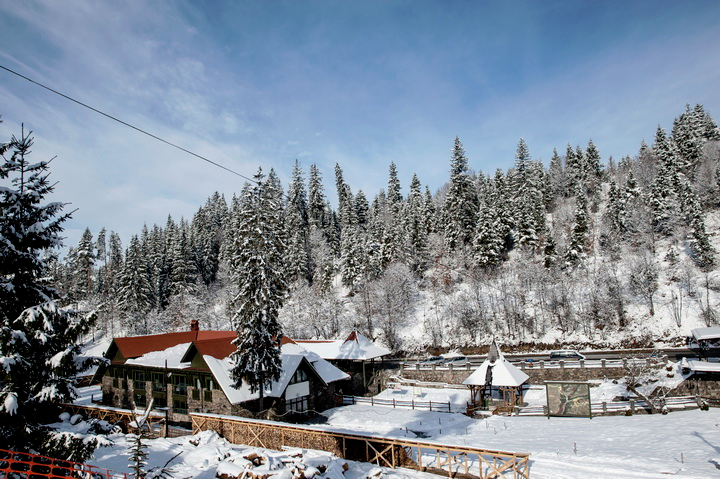 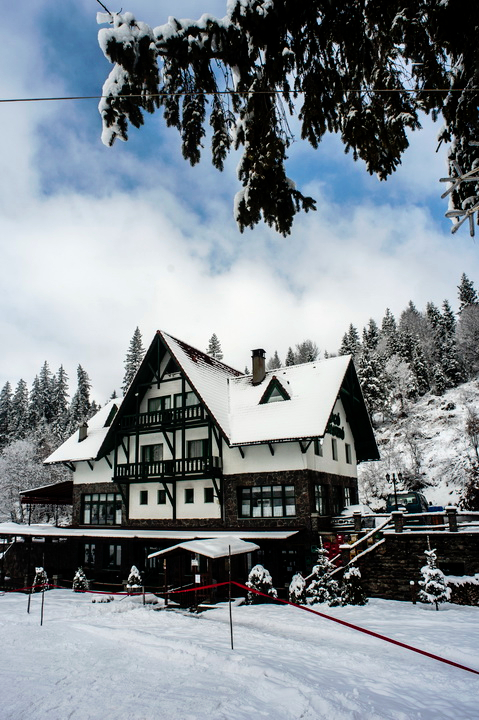 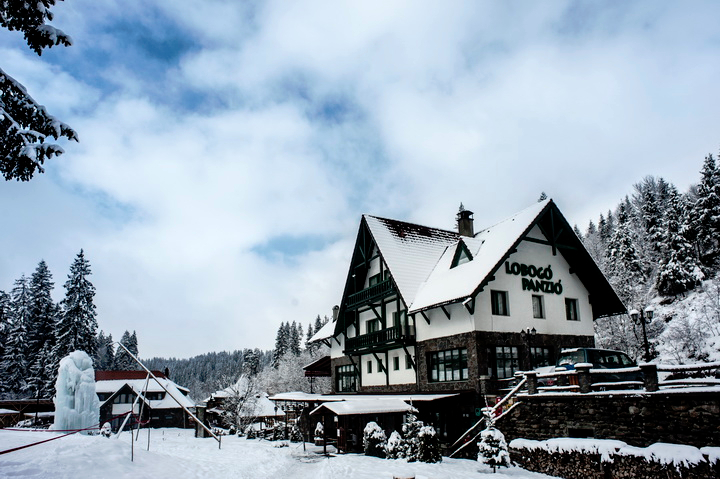 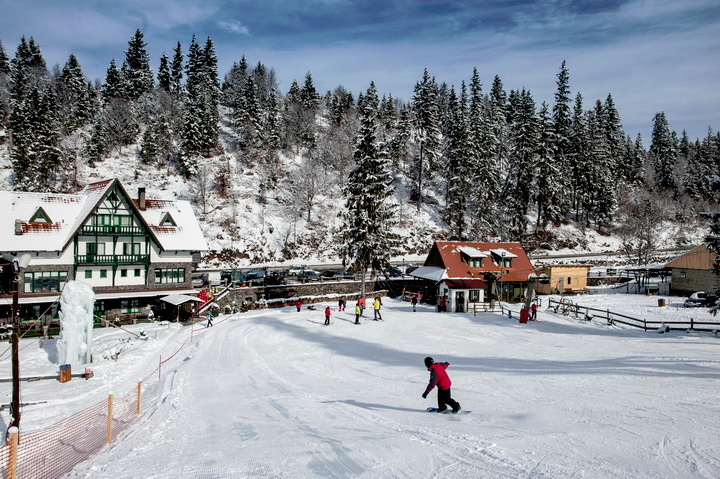 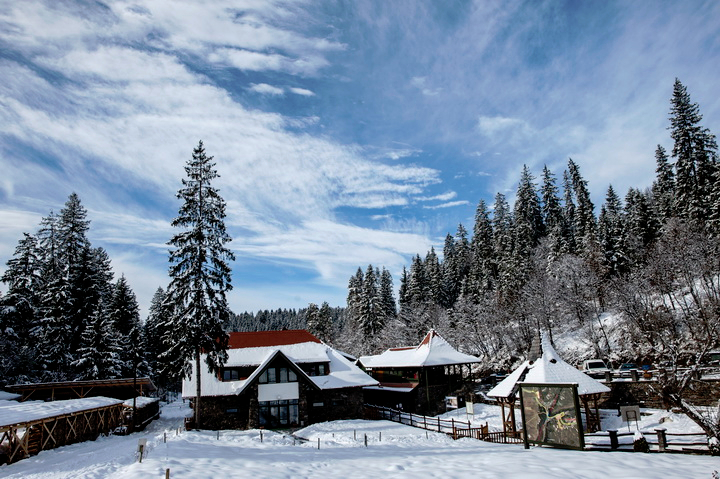 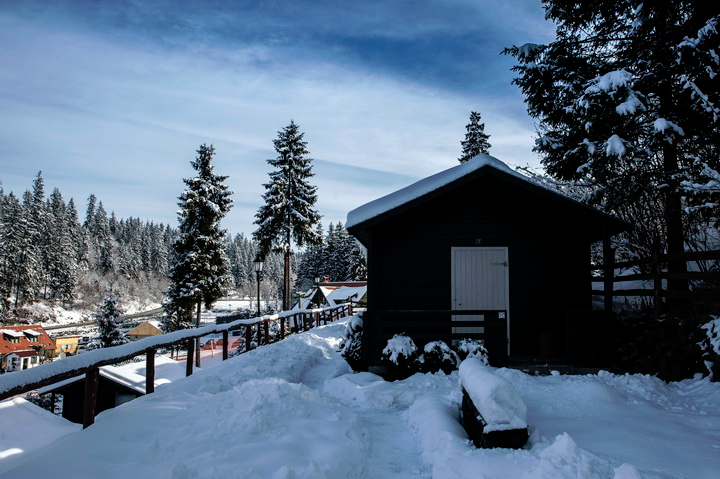 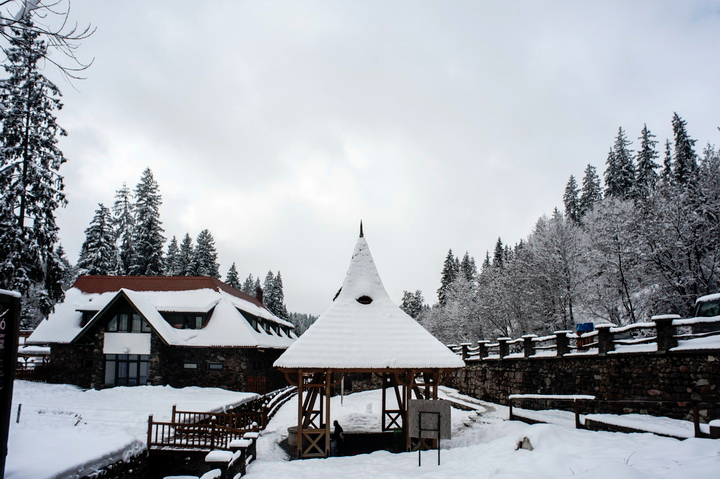 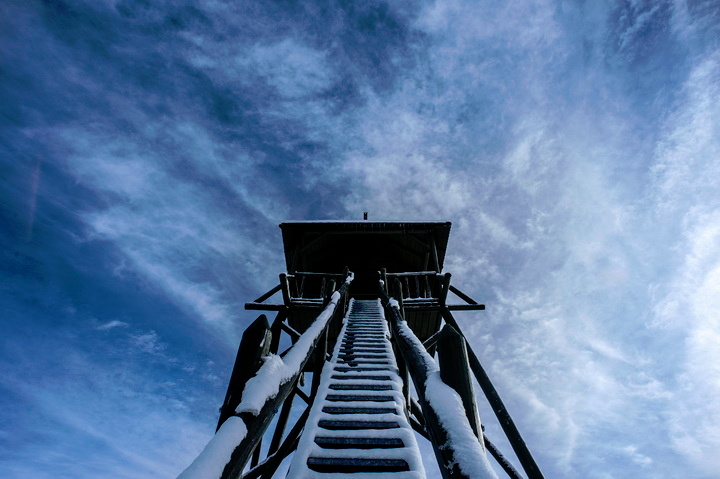 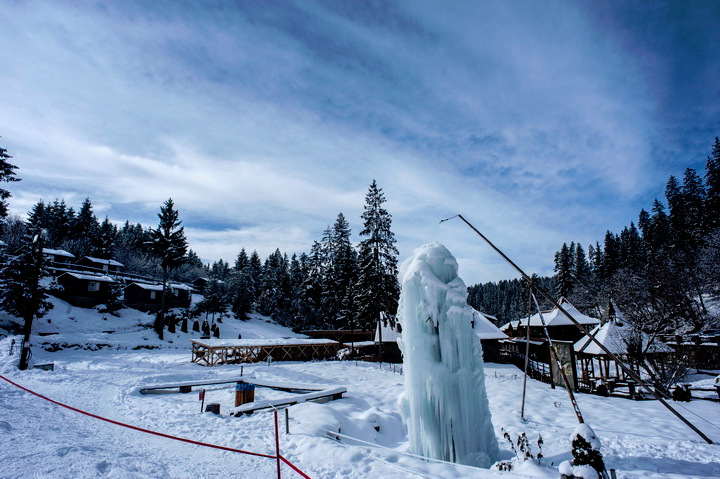 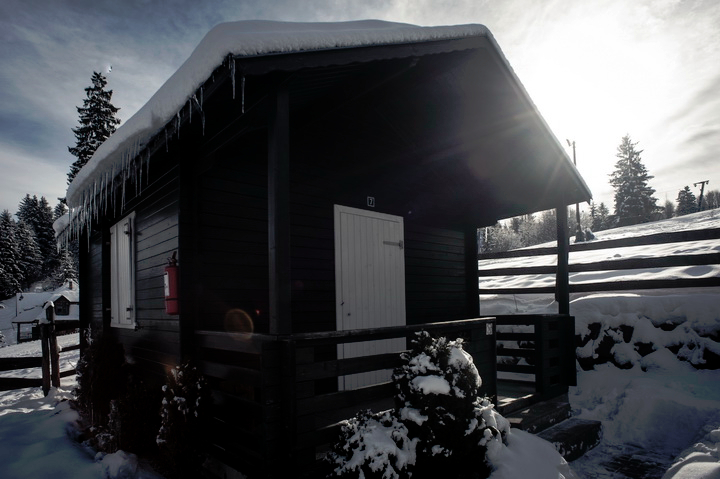 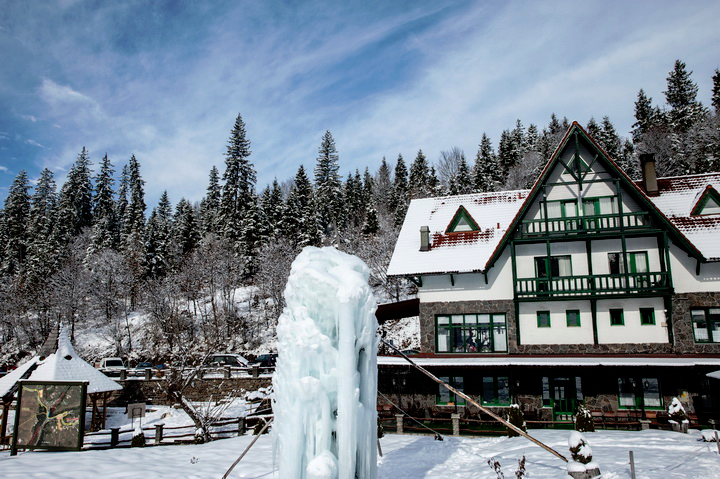 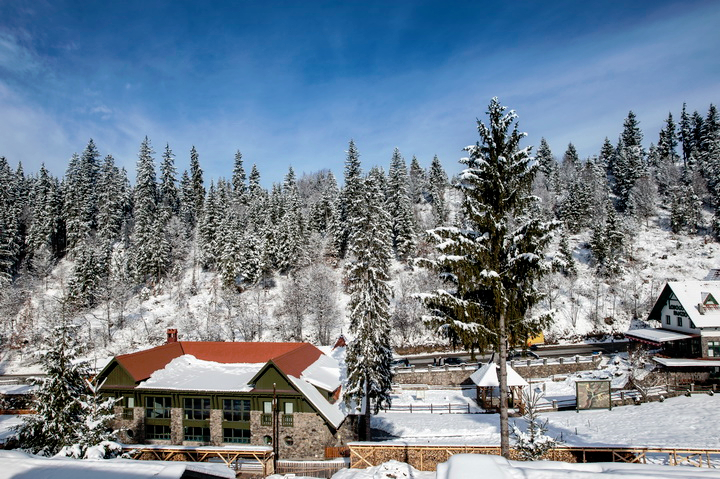 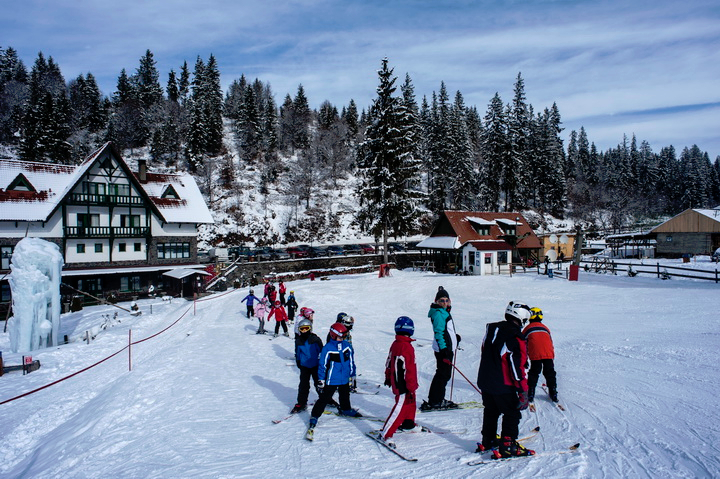 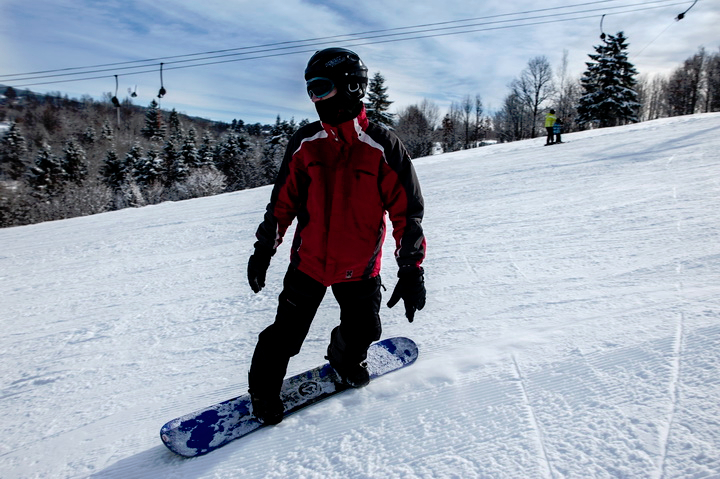 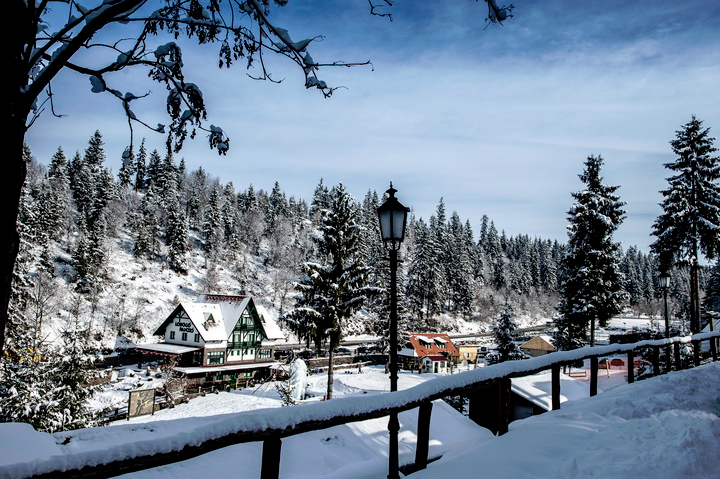 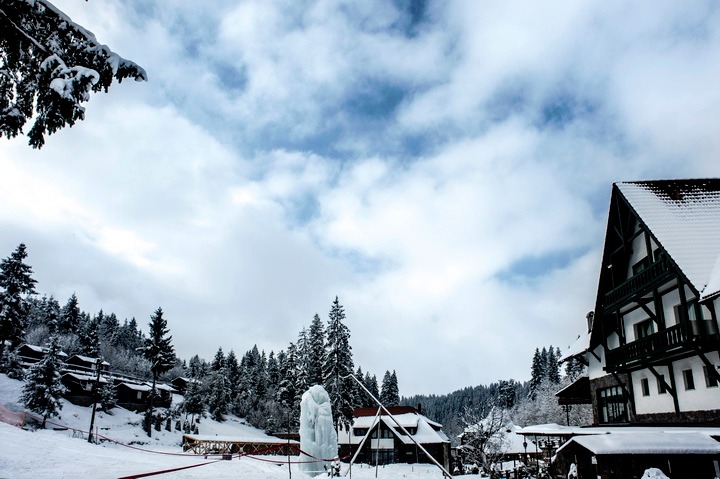 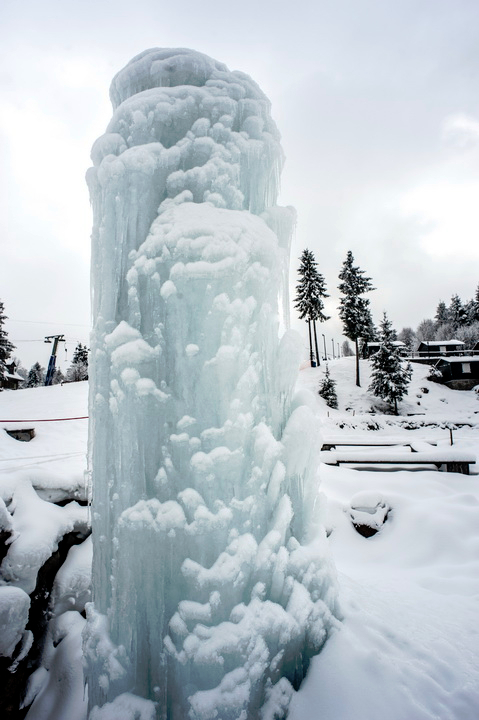 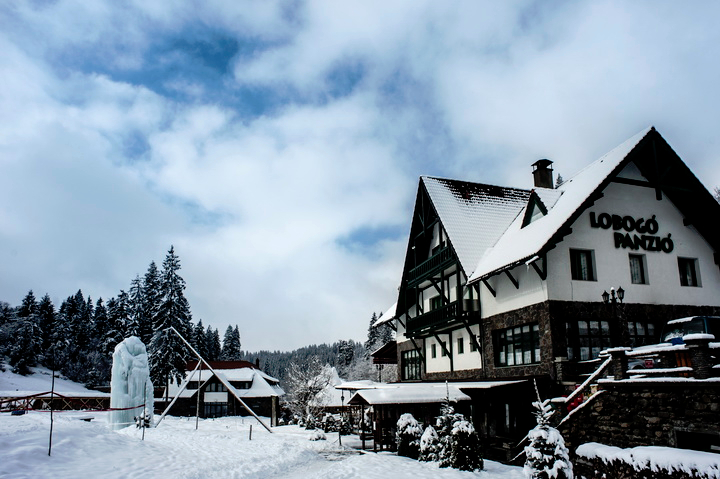 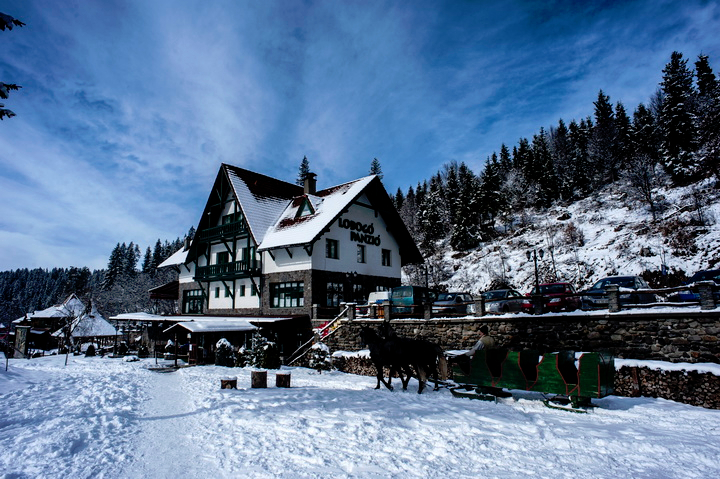 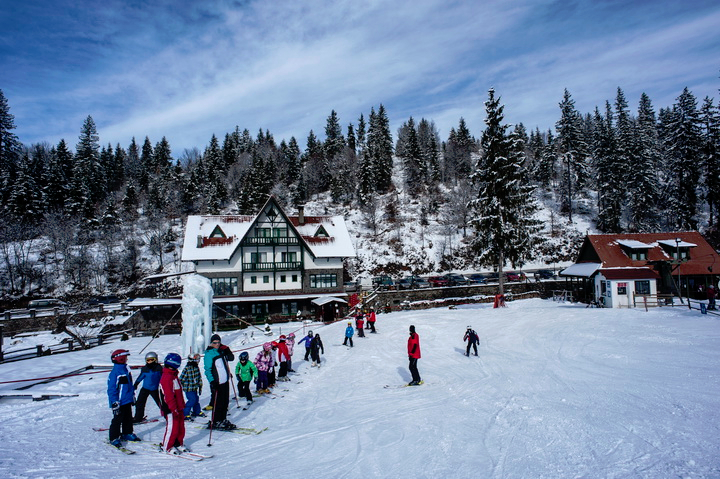 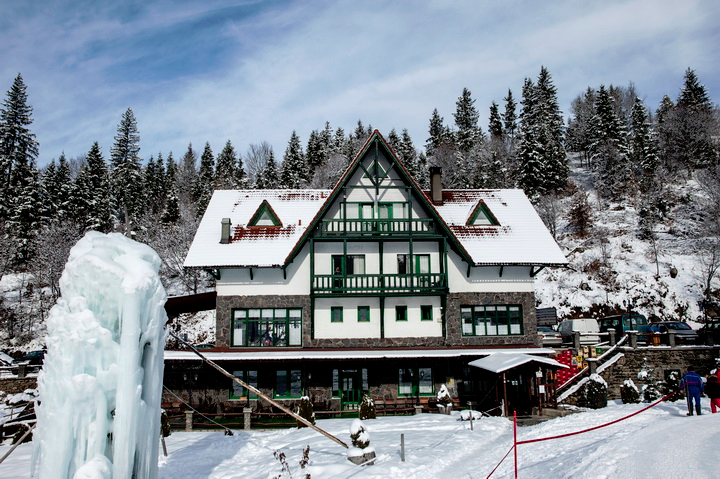 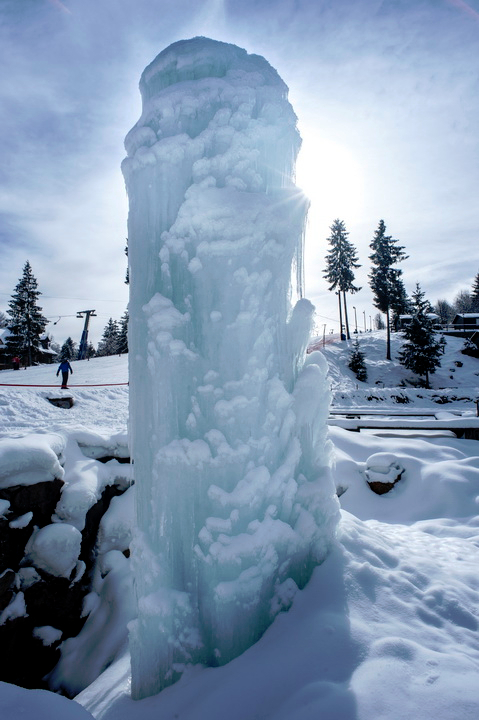 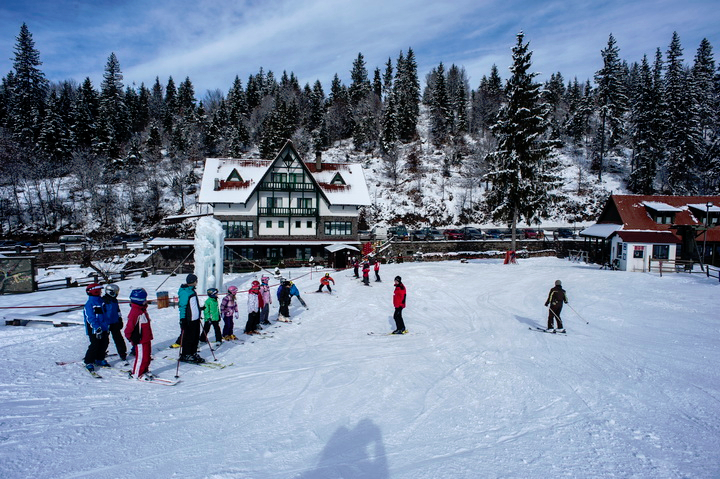 In the winter season, we offer our guests lots of facilities, completed by ski equipment and sledge hiring. 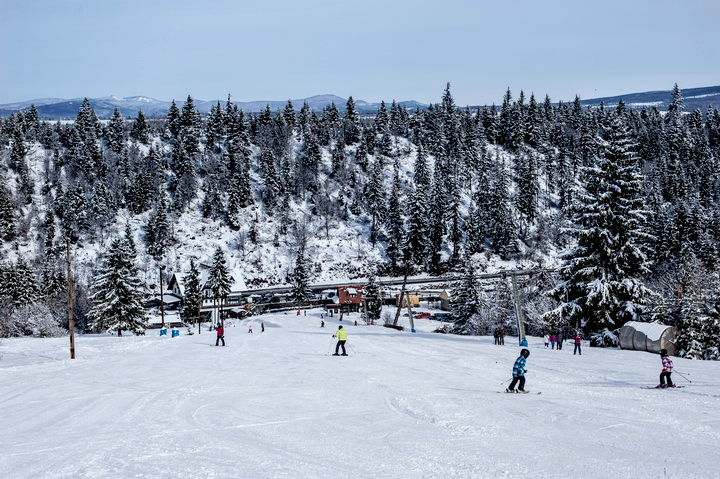 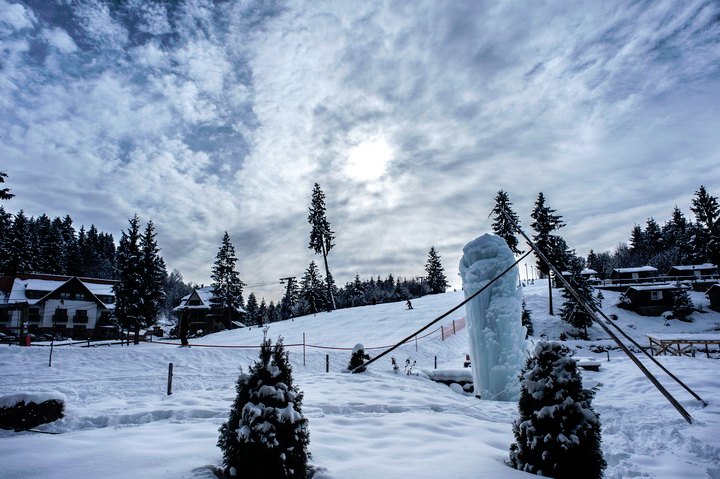 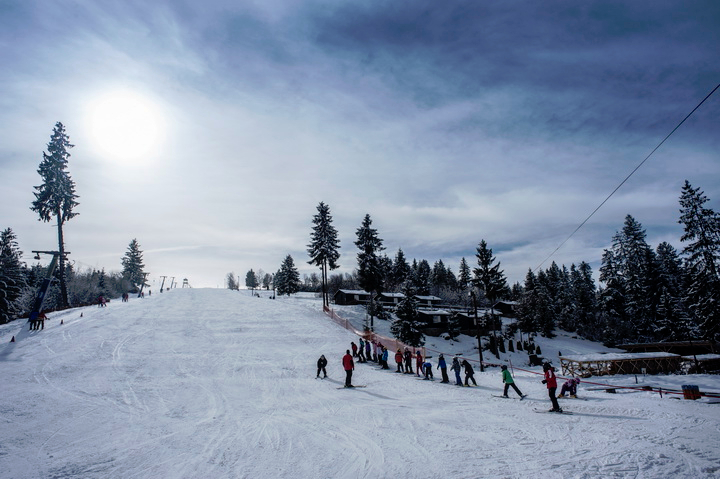 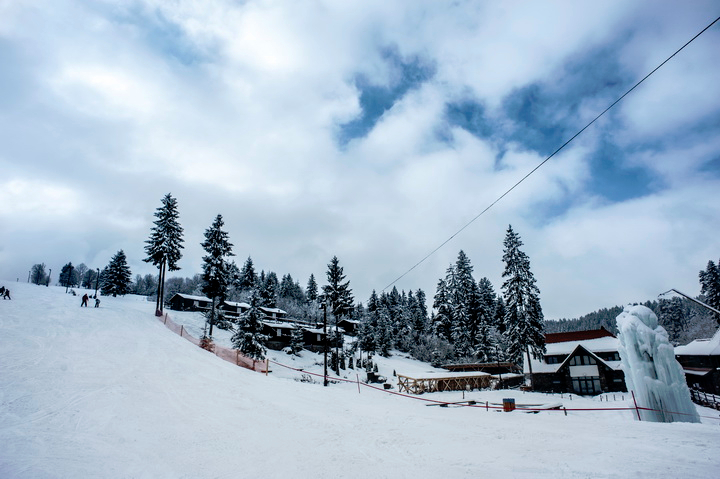 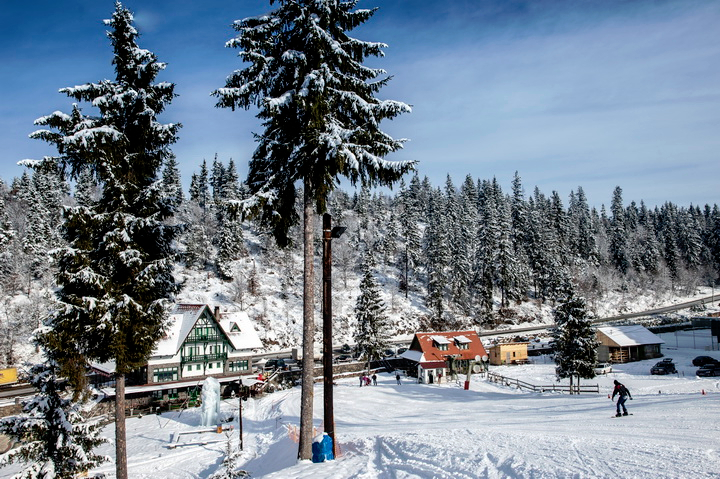 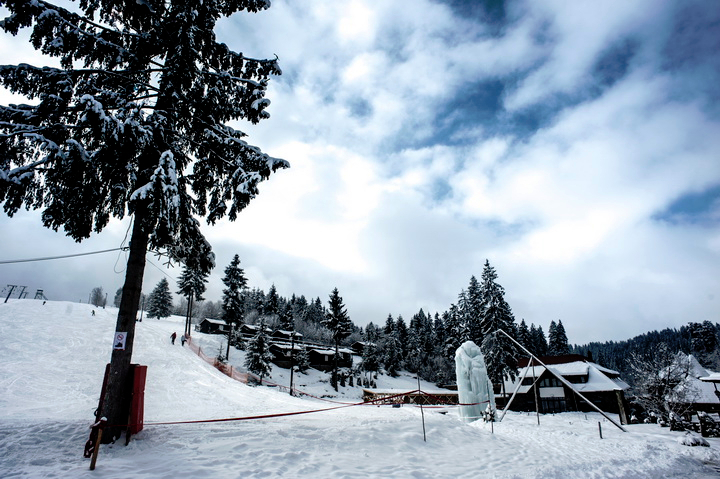 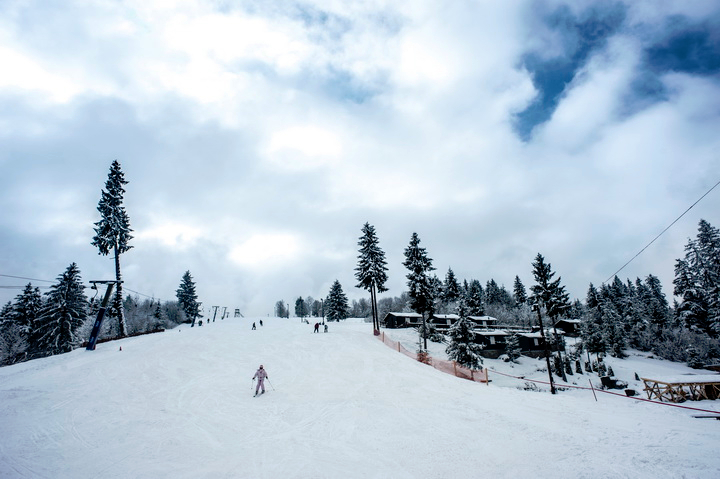 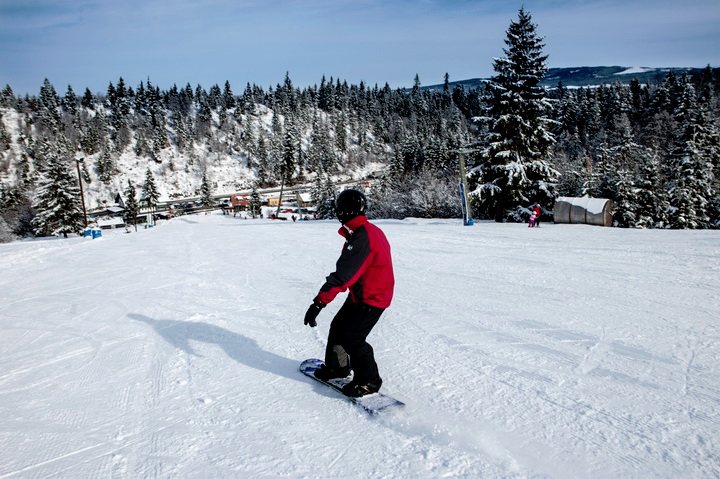 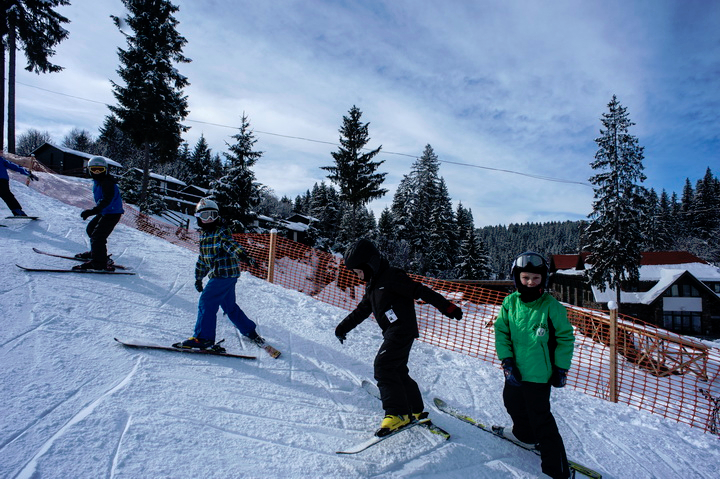 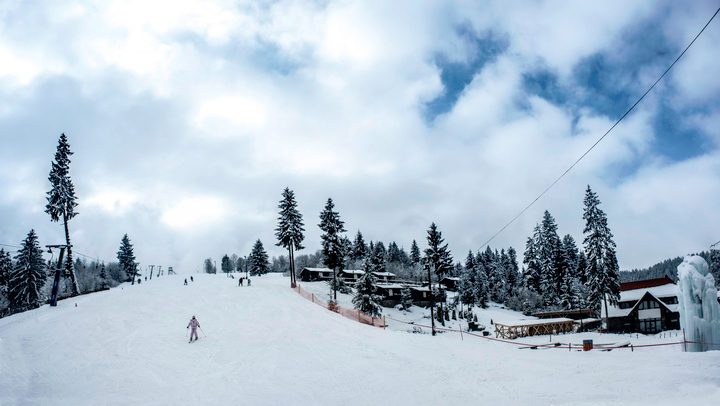 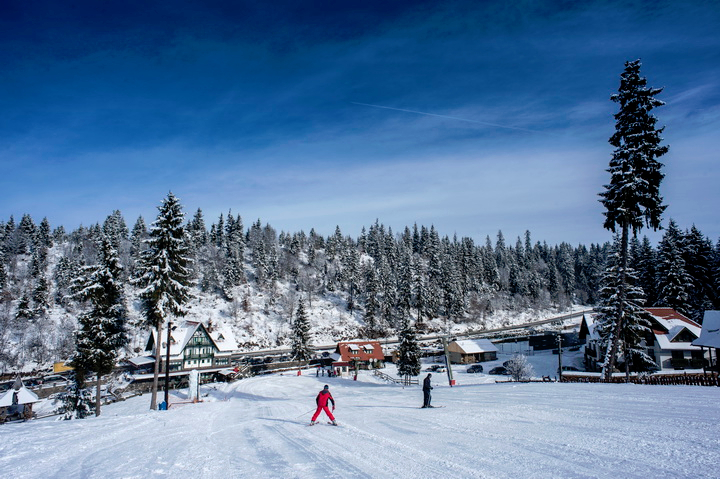 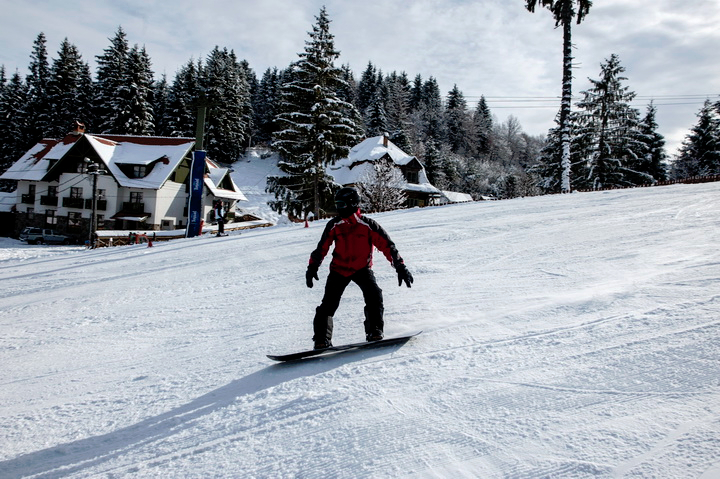 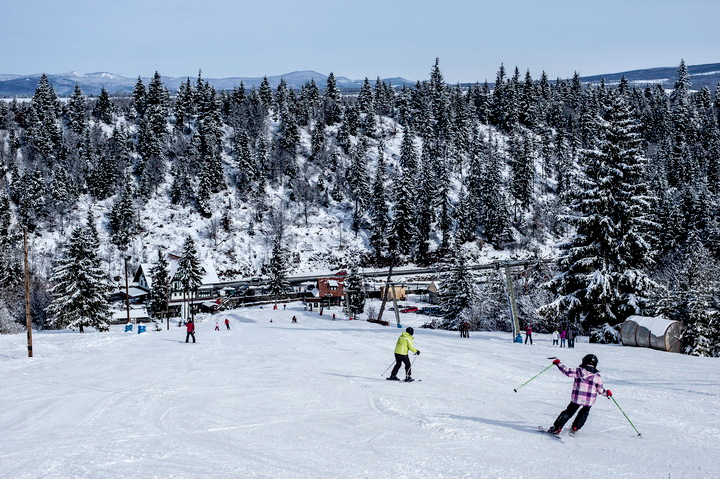 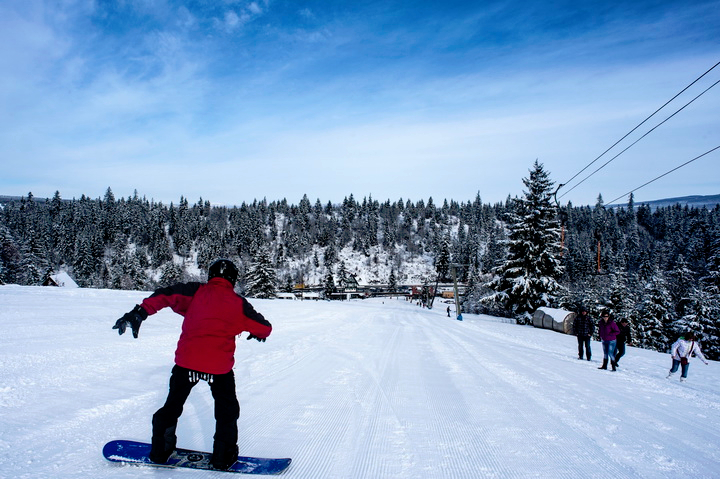 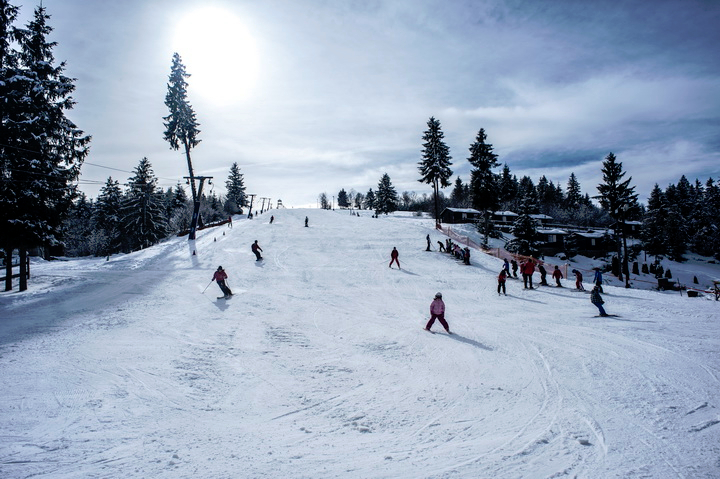 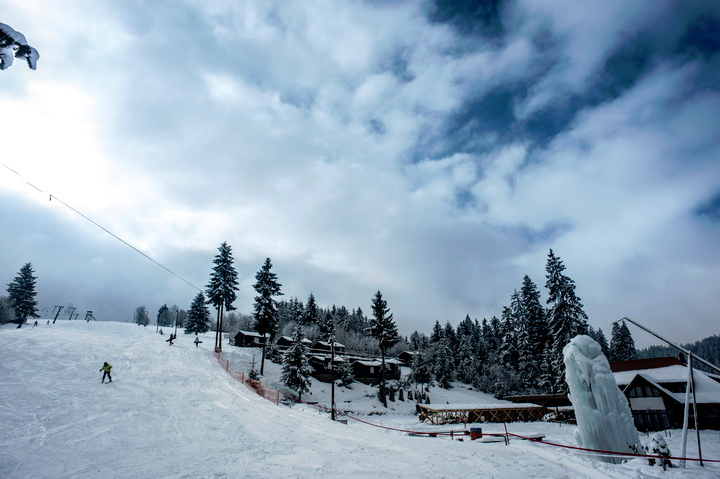 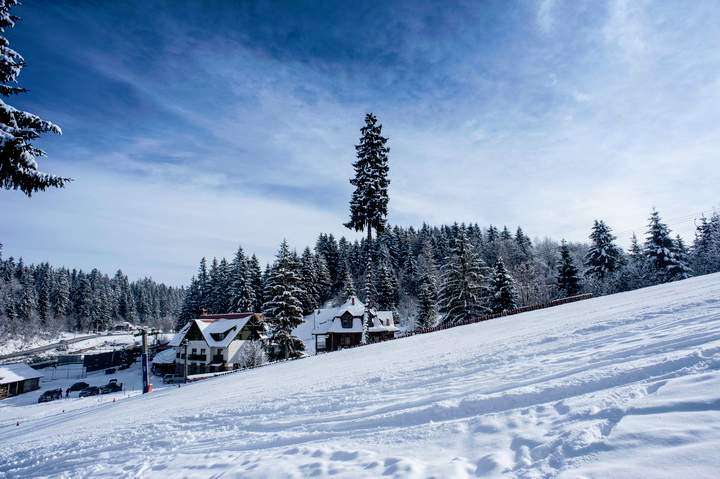 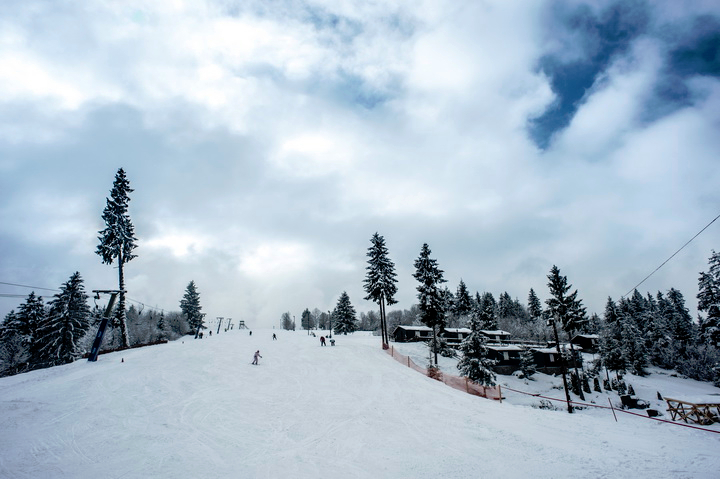 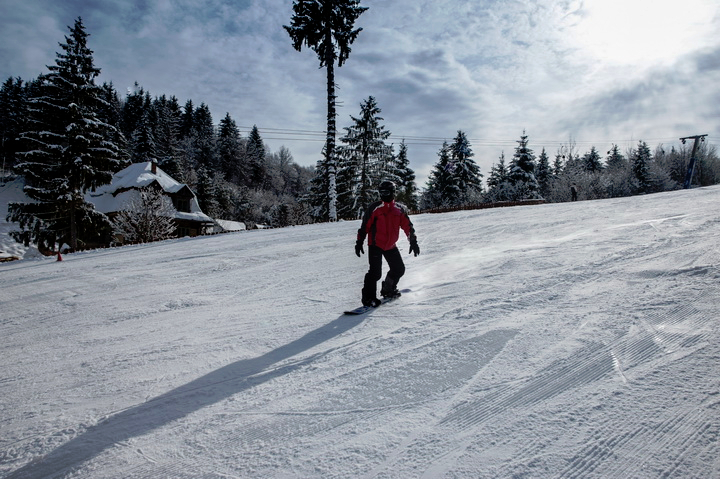 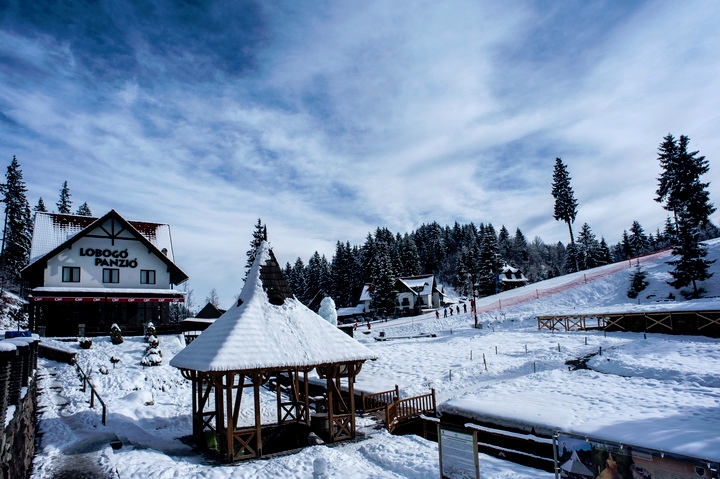 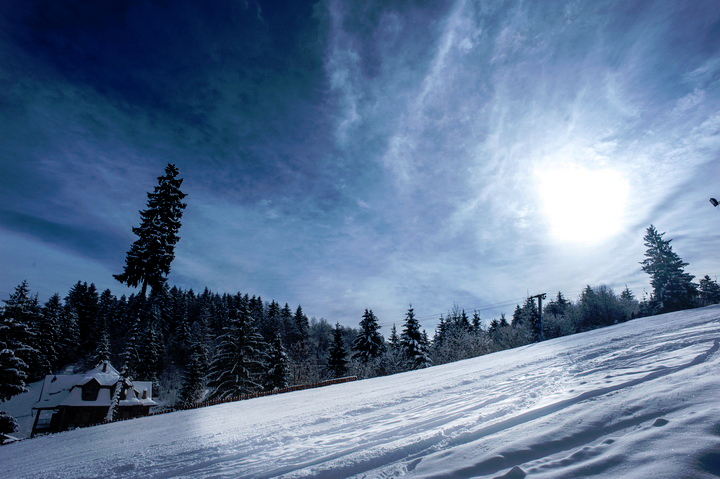 Kids and adults can have fun by sledging on the over 100 m long slope. 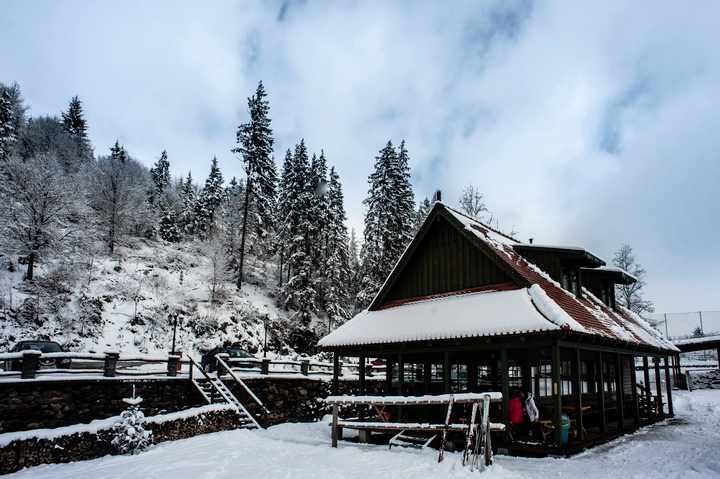 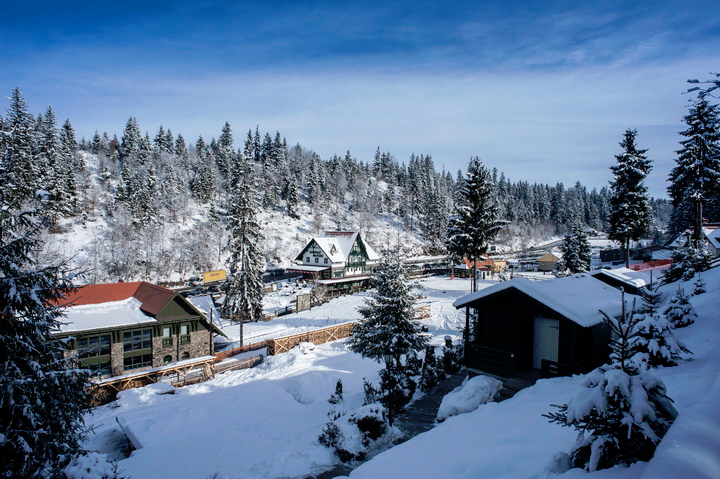 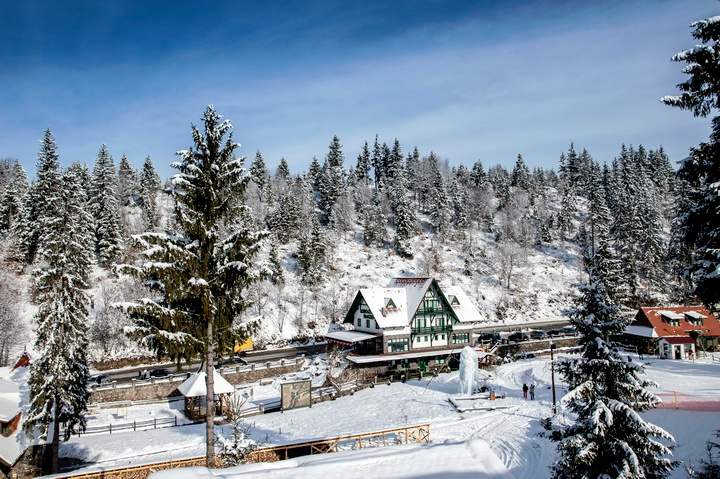 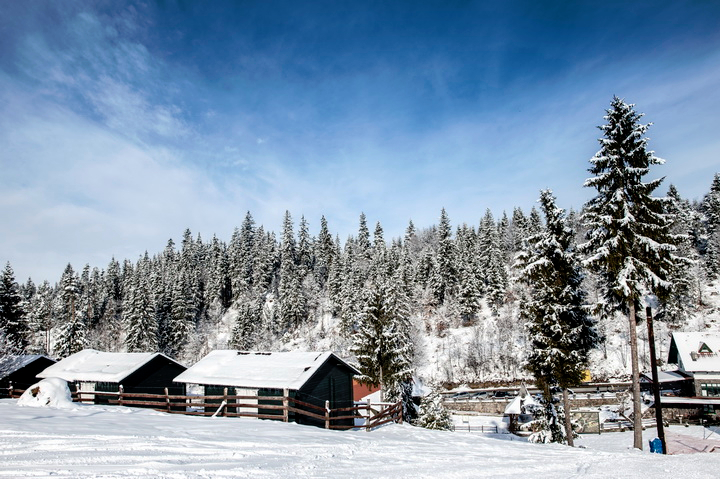 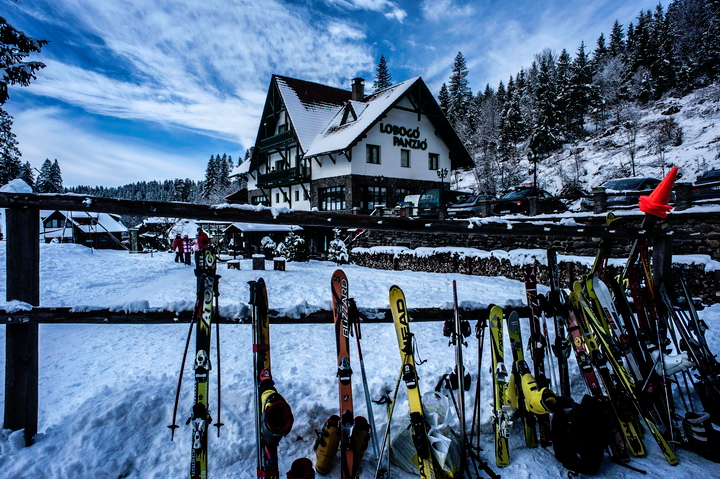 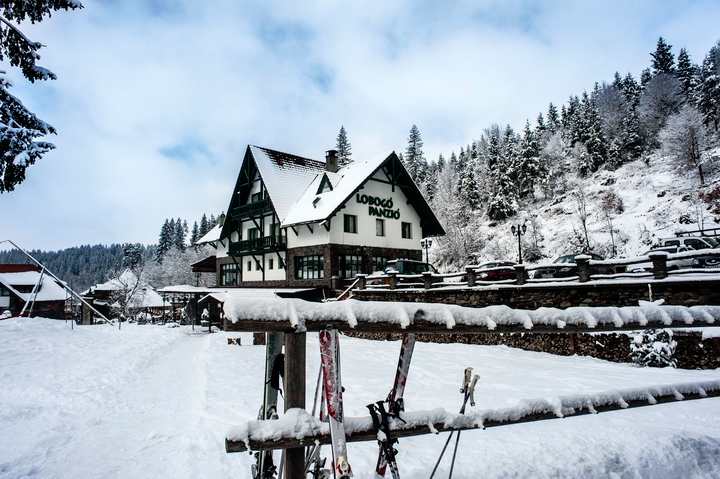 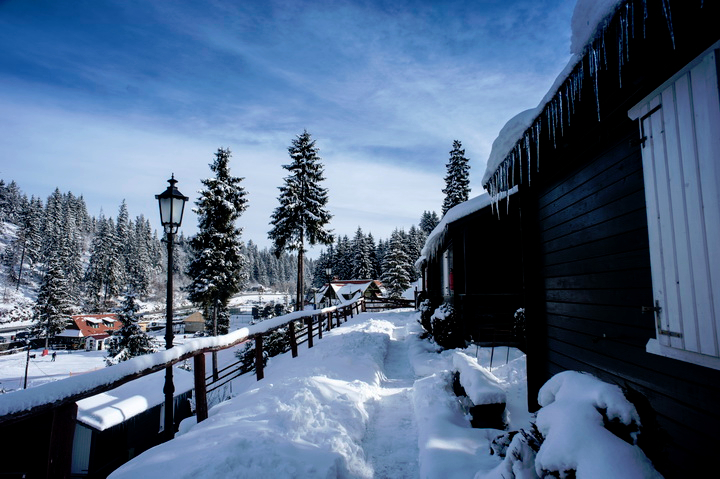 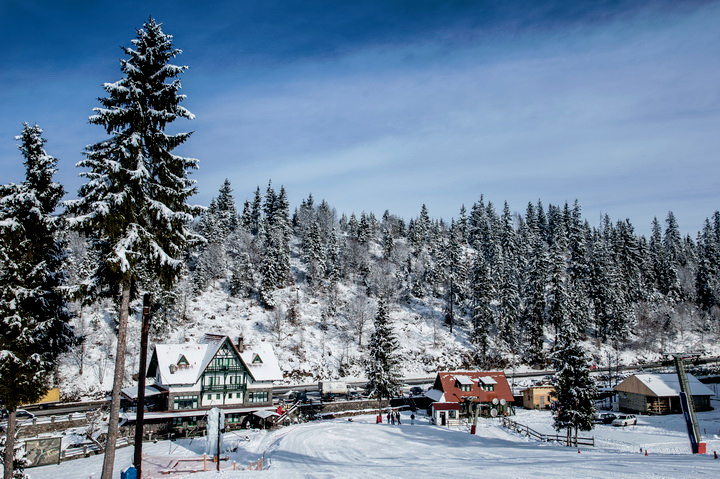 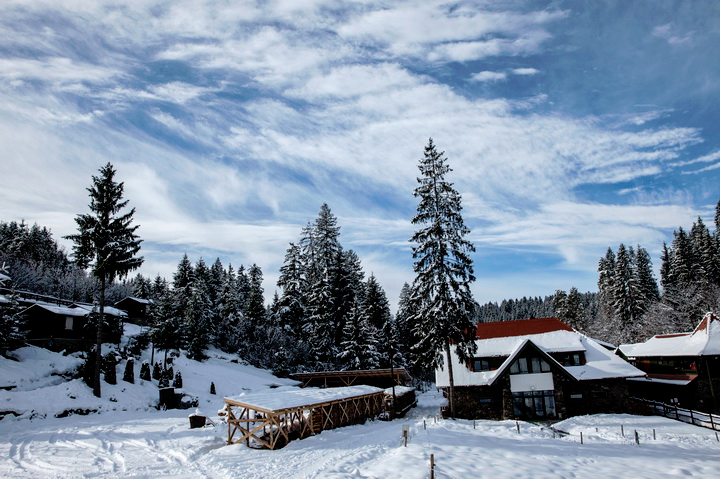 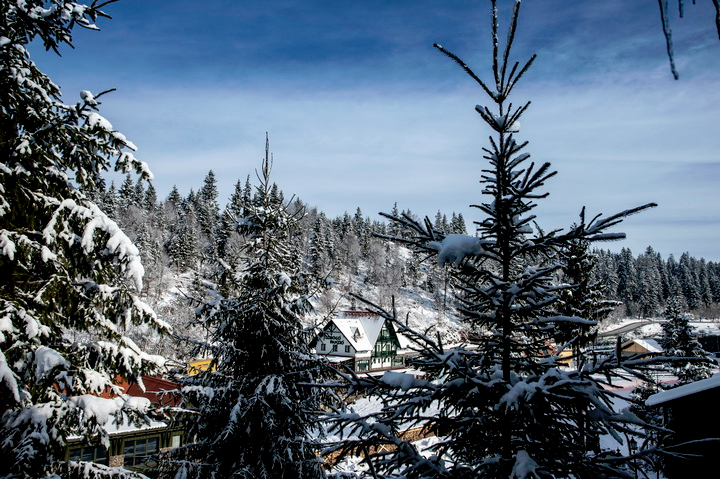 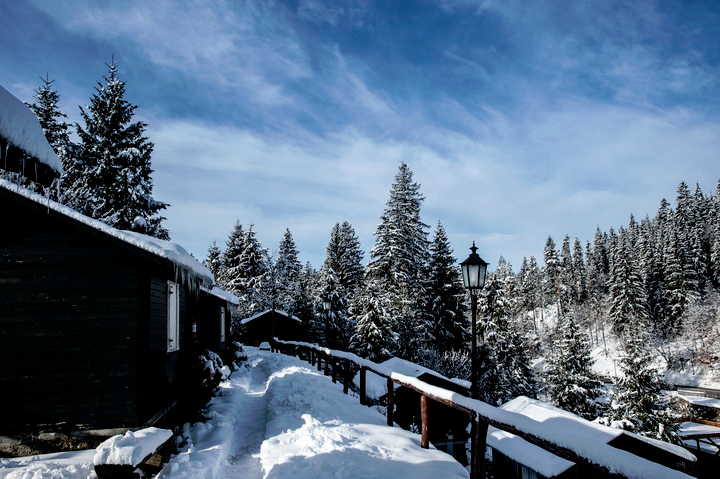 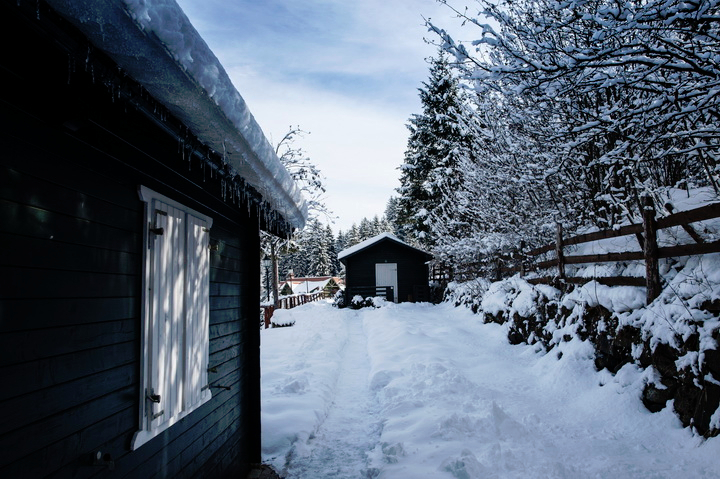 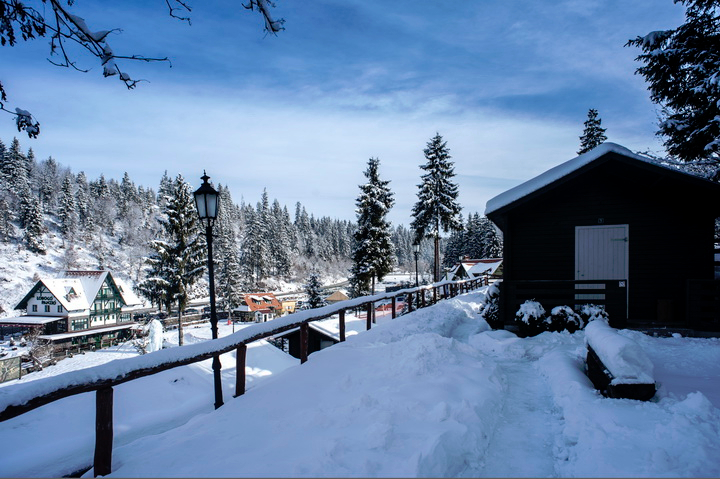 The shack situated next to the ski slope welcomes guests from morning until evening with mulled wine, hot natural tea and homemade bread with lard.